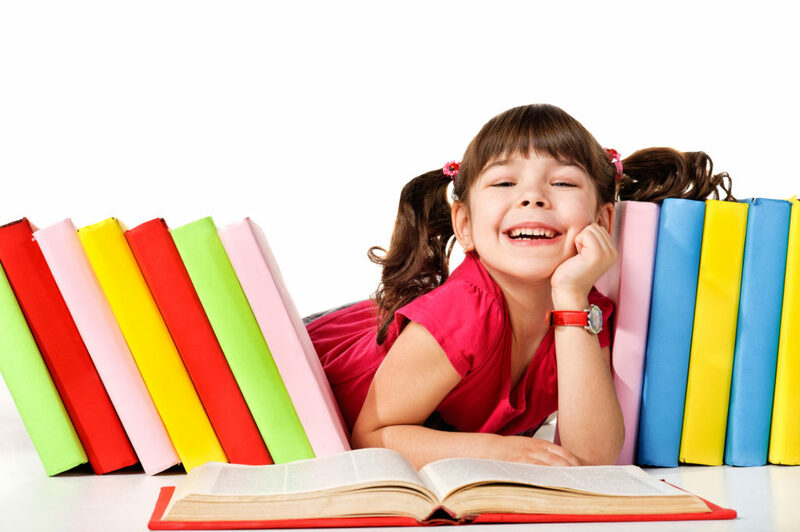 You may be a stay-at-home parent or a working parent wanting to teach your child to read. But there are certain challenges in teaching a toddler to read, and taking note of these might make your learning journey with your child a more fun, productive and pleasant one! I started teaching my toddler to read at home when he was 2 years and 3 months old. We’ve completed 75% of our lessons as of this writing. So I’m sharing with you some of the challenges I’ve faced in our learning journey so far. You first have to access your child’s reading readiness. Keep a look out for clues that your child is ready to learn reading. For me, I began to notice my son’s learning ability shot up and he began to remember things and name them. That was when I thought perhaps he was ready to start to learn how to read, and he was. If your child is not ready yet, try a few months later. In such an instance, you might want to start your reading program later. Wait till your child is speaking clearly enough so you can understand what your toddler is saying. When we started, my son was speaking limited words but he could already pronounce letter sounds so I went ahead. In the following months that we carried out the lessons, his fluency fine-tuned and sharpened. You might feel unqualified to teach your child. That was how I used to feel before I started teaching my tot. But with the right reading program, I gained the confidence to learn how to teach my son to read through simple, fun and effective steps. The attention span of toddlers is short. This is not a surprise. Toddlers are full of energy, vitality, and curiosity. They can hardly stay put to go through long lessons. So it’s critical that your lessons are short. Preferably under 10 minutes each time. I’d gone through longer lessons with my son before and that was a mistake. Parents have to be patient. This is such an important quality when teaching a young child to read. It’s likely there will be times when your child is not as cooperative and your patience will be tested. At such times, it is better to end the lesson and continue another time. Toddlers are just very young children. They learn best through play. If you’ve decided to engage your child in early learning, please remember to keep it fun and informal. Try not to turn your child off learning to read. Instead, intrigue your toddler in the printed words and let your child develop a love for reading. Finding time to go through the daily lessons can be challenging. This is especially so if you are a working parent and have little time left after a day’s work to spend on lessons. Even for stay-at-home-moms like me, time management can be an issue. If you can set aside a time slot every day to go through your lessons with your toddler, that will be fantastic. I am guilty of this! There are occasions I let other activities fill up the day and miss out the daily lesson. But if you have a great reading program, you do not have to worry about falling behind or catching up. It’s not school yet anyway. My son is still progressing wonderfully with his lessons, albeit at a slower pace. When you come upon a lesson that your child is having difficulty, don’t give up. Spend more days going through that particular lesson, and give your kid some time to absorb and digest the lesson. Once your child gets it, the feeling is awesome! There is a number of reading programs out there. When my son was a baby, I jumped onto the baby reading program bandwagon. It was costly and I stopped my son’s lessons after a few weeks because I didn’t feel that he was learning to read by staring at the computer. So choosing an ineffective reading program would be a waste of money and might be instructing your child to read in an effective way by memorizing word shapes. These are the common challenges a parent might face when embarking on the journey of early childhood reading. 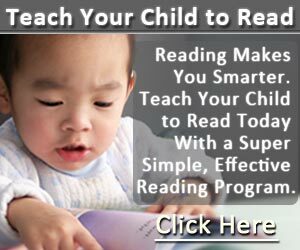 Selecting the right reading program will give you the confidence to teach your toddler and the lessons will be effective in teaching your kid to read. I’ve witnessed my toddler son’s growing ability to progress from reading single words to word couplets to short sentences and he has progressed to reading very tiny stories. You can read my review of the reading program. Though teaching a child to read is a commitment, but it should create fun and interactive times for you to bond with your kid.